After the VTEC & LNER IC225 pack, there was some natural progression just waiting to occur. That of course turned into the VTEC & LNER IC125 Pack! 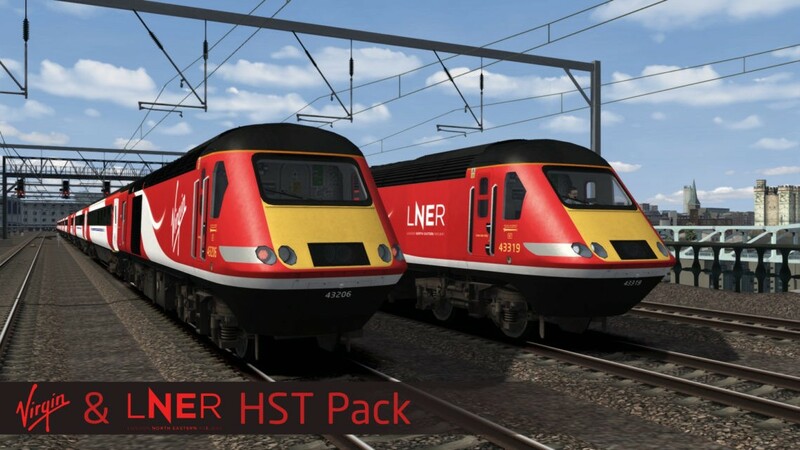 The BH Reskins & Superalbs pack was to us a thing of its time, so using our skillset we have endeavoured to give you the same features as the IC225 Pack, if not more. – Brand new Mk3 sides, modelled in order to accomodate the VTEC/LNER livery, something the Kuju mapping can’t. 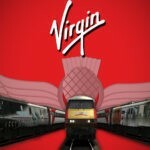 – Window Destination Sheets, featuring all HST services. 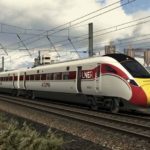 – Both VTEC and LNER PreLoads, listed under IC125. This pack has been a collaboration between me (Lewis Clowes), James Ivell and Ash Clark. Thank you to Chris Horsfield for his assistance and Alan Thomson for showcasing the pack, both in-dev and release versions. Note: If you intend on installing via the ATS Installer, please download the MANUAL install file. Hi. I installed the pack but when I install it it says “This file is not specified” or something. Can you help? Apologies for the sluggish response, I’ve only just seen your comment. Have you got it working or is it still causing problems? Please contact me on Facebook via ‘Lewis Clowes’. I should hopefully be able to assist where you can provide screenshots. 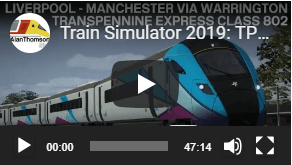 “C:\Program Files (x86)\Steam\steamapps\common\RailWorks\Assets > Pause. Press any key to continue”. By pressing a key, the batch file closes and this repeats whenever I attempt to install the pack. If anyone knows what is going on and how I can fix it, please let me know. The pause command is at the very end of the batch, when it has copied over all the necessary GeoPcDx files. It’s there for you to be able to check whether these files have copied correctly or not. If it hasn’t, it will likely say “Cannot find the path specified” after each line. Have you checked in game to see if the pack has installed? Brilliant pack but has really got me scratching my head. It’s probably something to do with my setup but when I tested out in the Test track everything was fine using the scenario editor. However if I use the scenario editor to add the locos to any other route the loco side numbers are the wrong colour (white) and are in the wrong position (the default position which covers the spanner). No problems with the coaches. I’m pretty sure it’s down to the scripting and my setup but can’t understand why the numbers appear correct in Test track. Any ideas anybody? 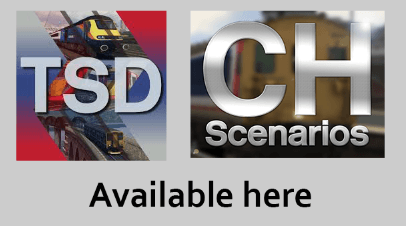 Due to the script used for the numbers, they appear how they would for the default FGW livery that the model uses, when in the scenario editor. As I’m sure you can see, these are low resolution and have blue edges. Once finished in the scenario editor, play the scenario and you should see the script takes effect, giving you the correct font, colour and positioning. This is no fault of your own. Thanks very much for your quick reply. I only played a test scenario in the test track and not in any other route. I have done now and you’re absolutely right, the numbers appear as they should be. 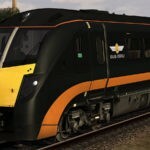 These are superb re-works of the MTU HST, many thanks for producing these. Which one? And please PM me a pic of the missing texture on Facebook. I use 7zip, I see no reason for WinRAR not to work, but if it doesn’t, I’d suggest 7zip as for me it’s a lot better. Dev Feedback: It seems VTEC 43274 is missing it ND variant. other than that the pack is fine. Apologies Kyle, we had some issues with the ND variant of 274, and I’ve just checked to see that I’d placed the LNER variant in the VTEC folder (as well as the LNER folder). I endeavour to fix this later today. When I try to download, I always get a message after about 10 minutes saying. Failed – File Incomplete? 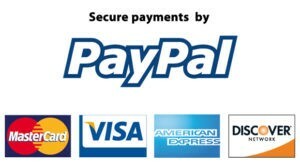 Due to the popularity of this pack (and initially the entire website) there have been numerous issues with downloading. The website dev has endeavoured to add mirror links to reduce this error but there is still a chance of failure. Please bear with us. I have been informed a post will go up in the ATS FB group when the issue has been resolved. Now I have re downloaded and it looks amazing! Good work Lewis as always! These look great, but could they possibly be made avaliable for the valenta enhancement pack as well? It’s certainly a a possibility, but it isn’t likely I’ll do so. I hope you enjoy the pack with the correct MTU 16V4000 R41R engines.